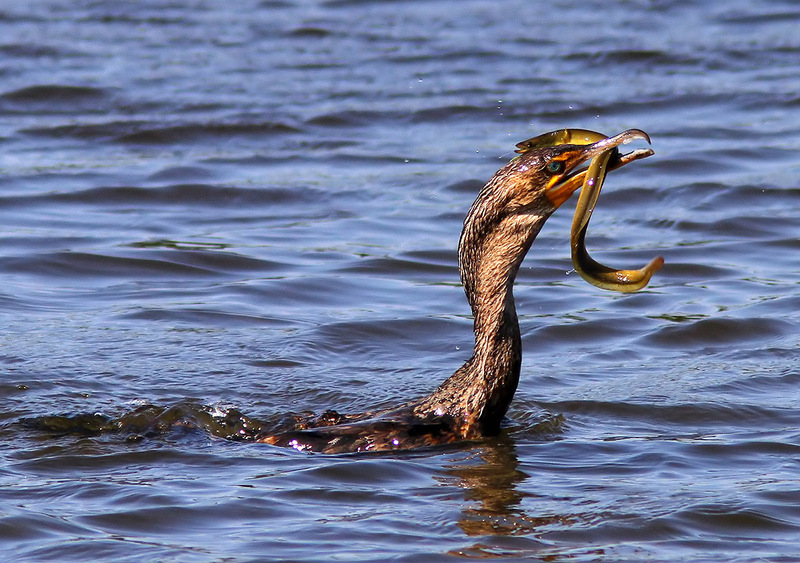 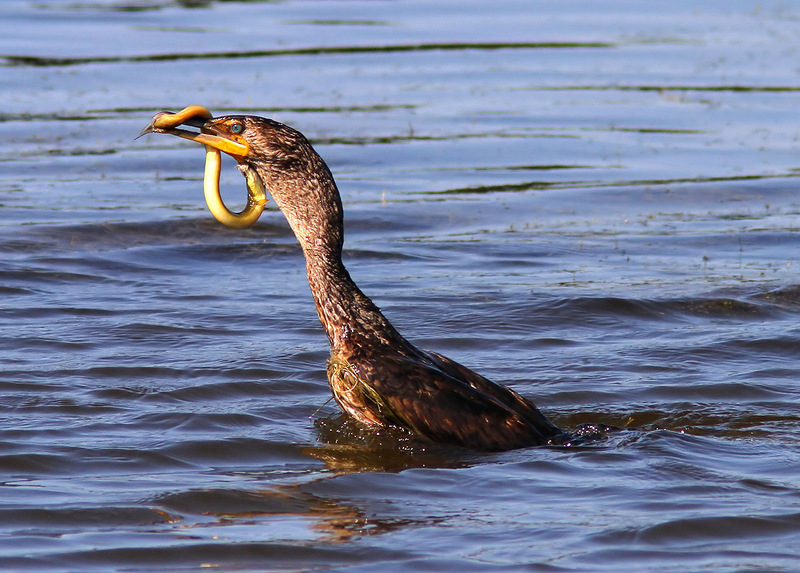 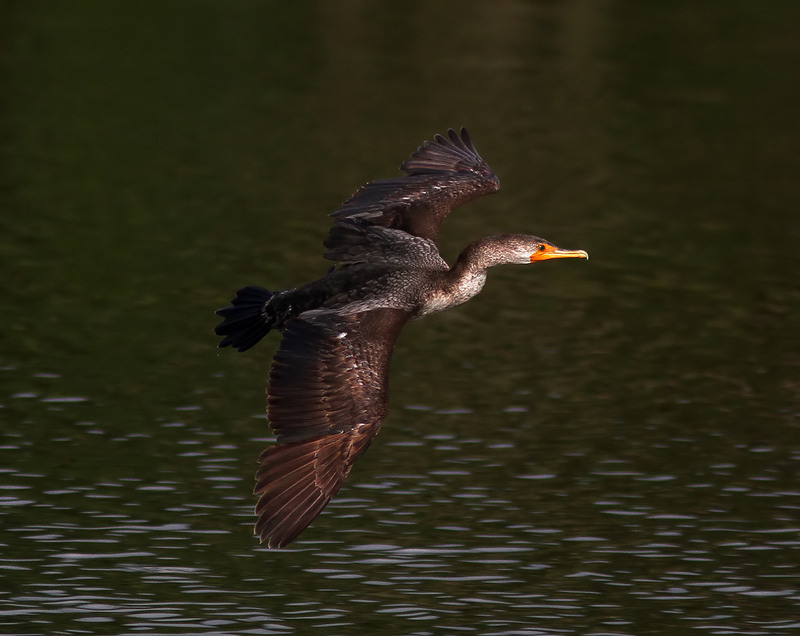 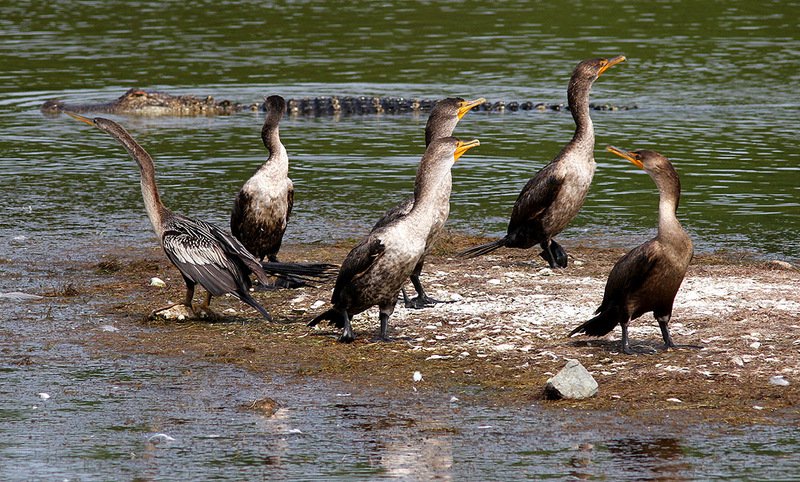 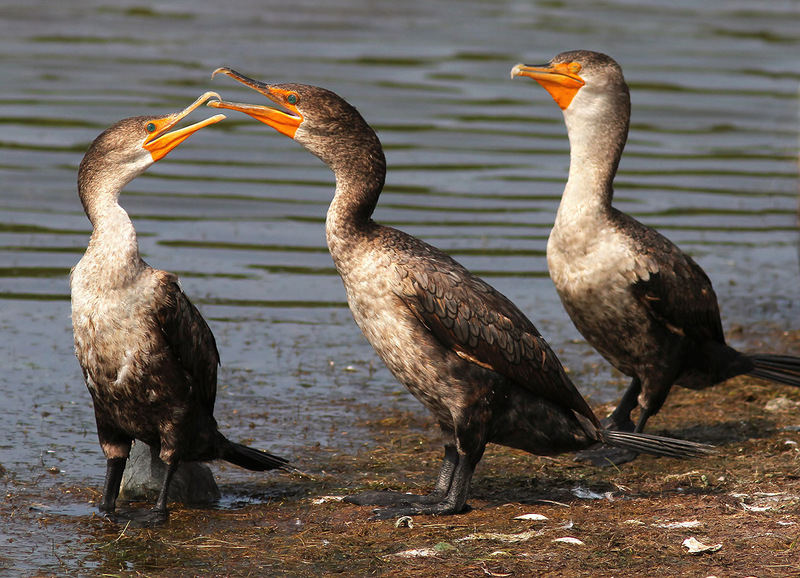 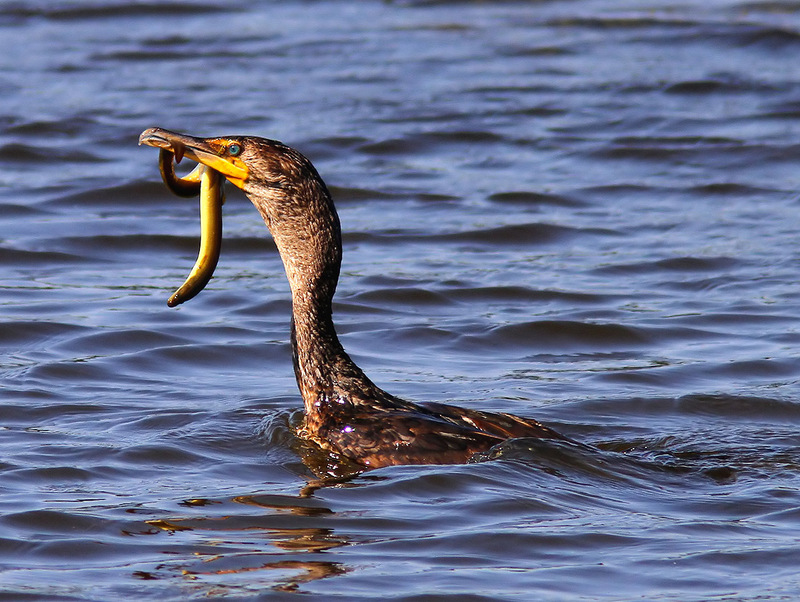 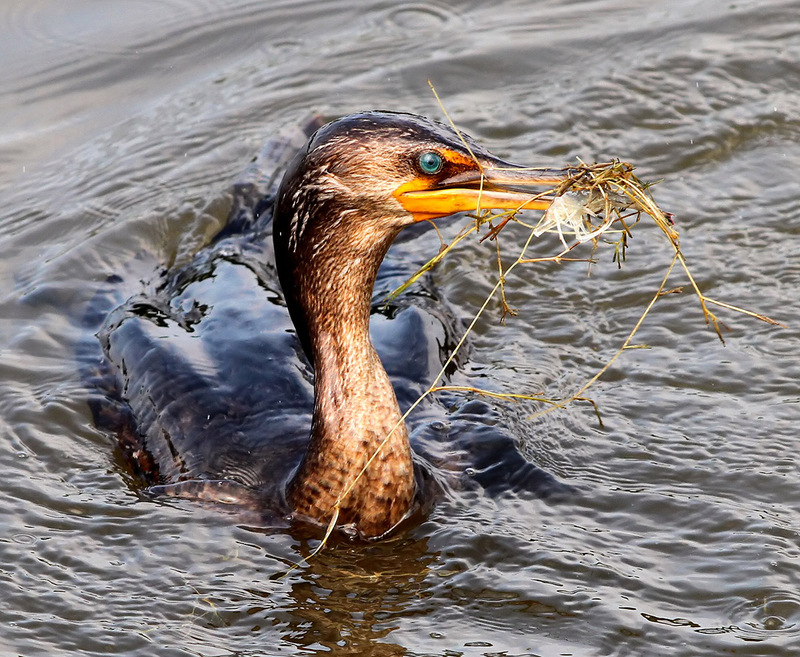 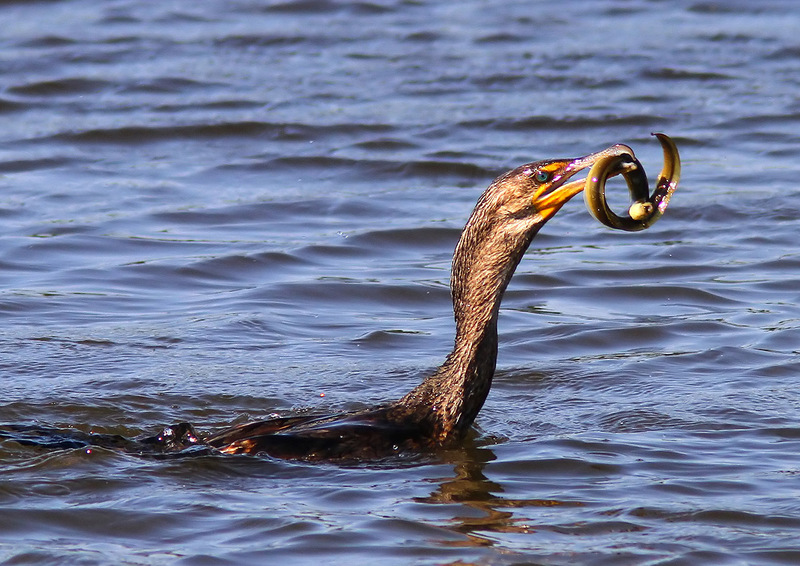 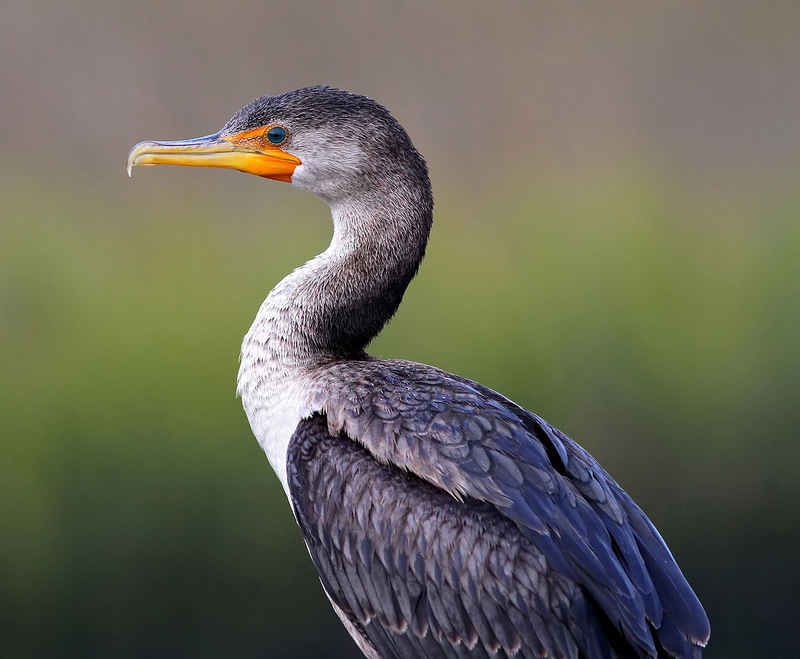 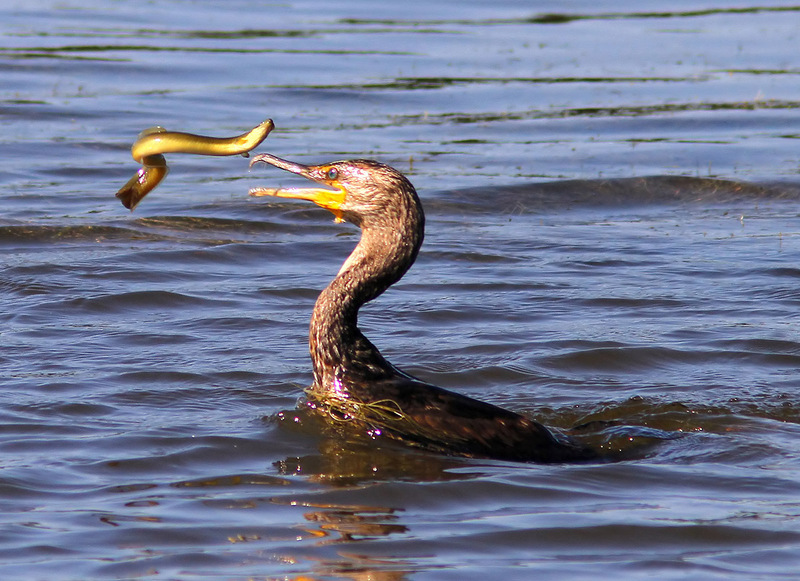 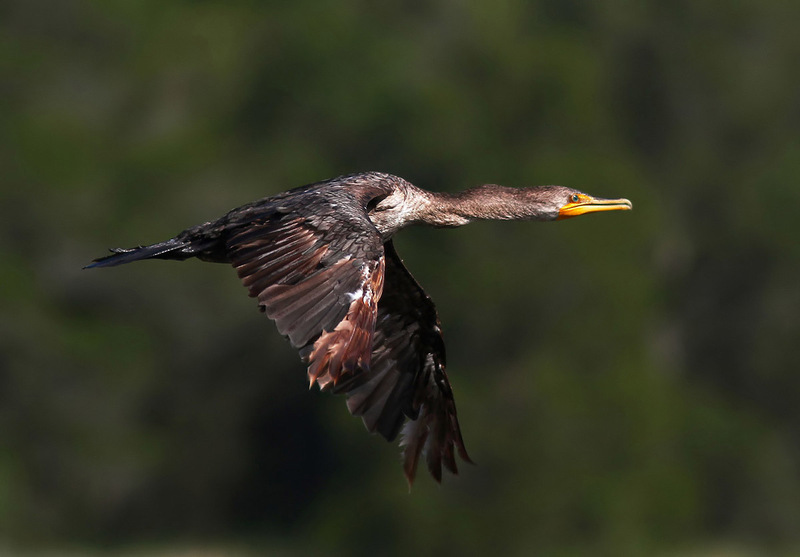 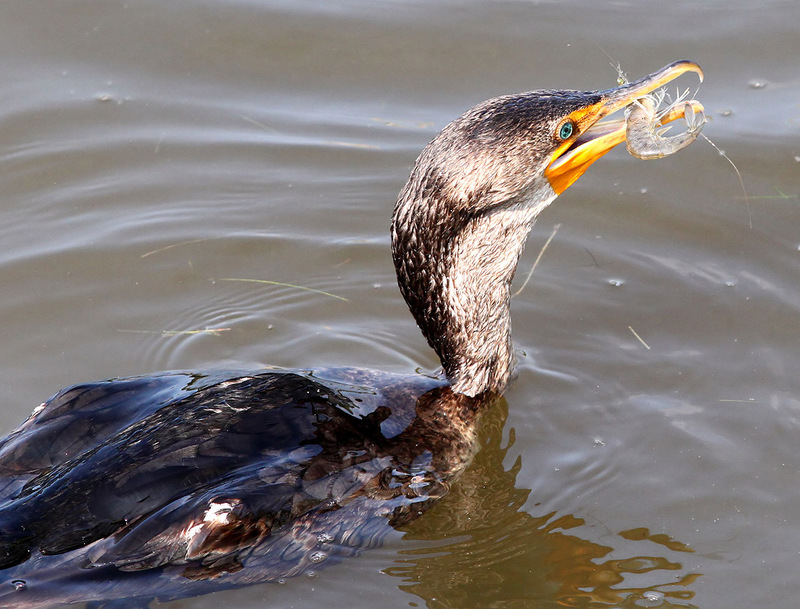 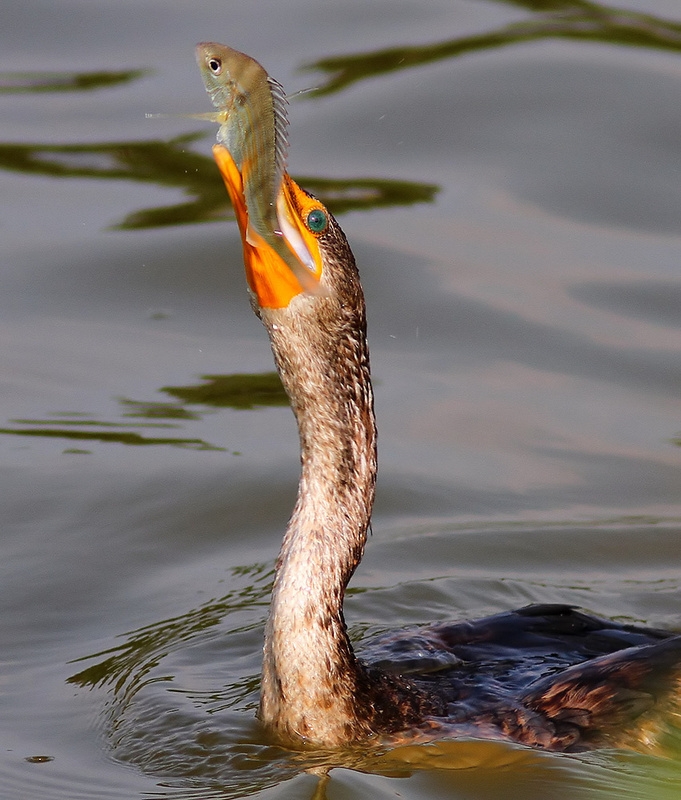 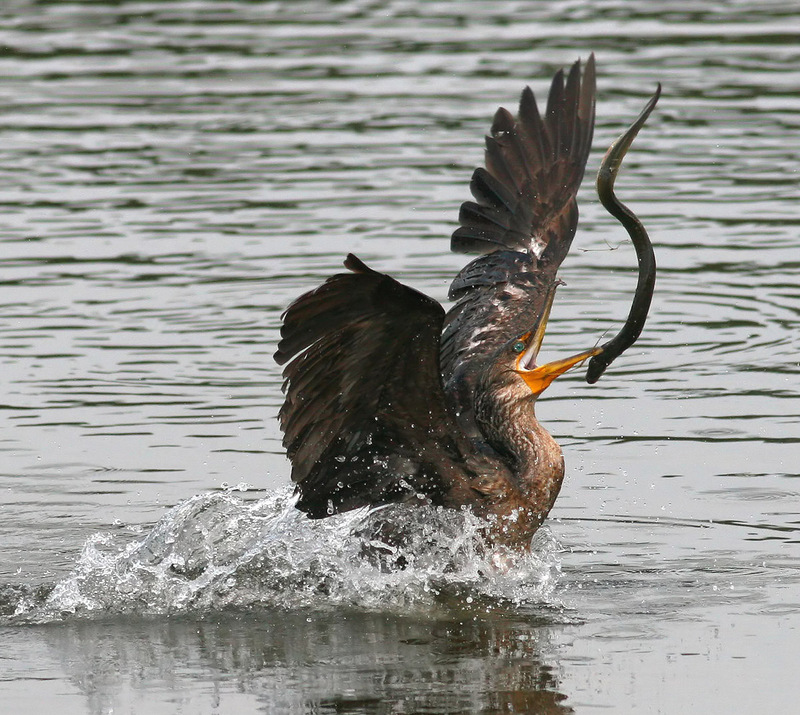 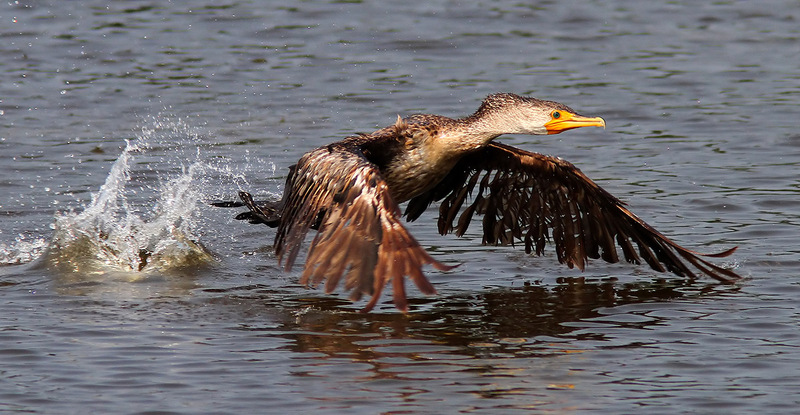 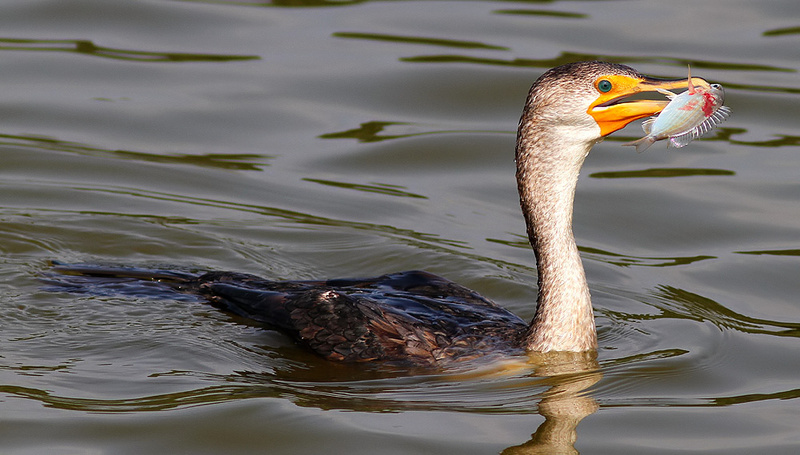 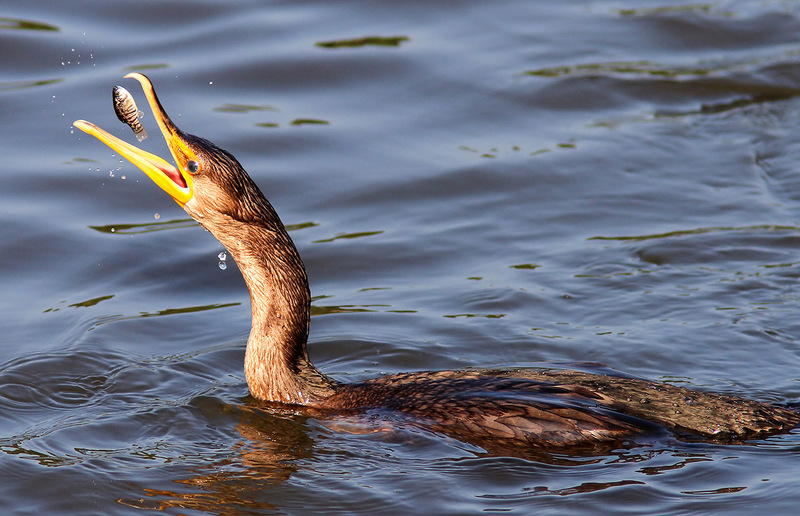 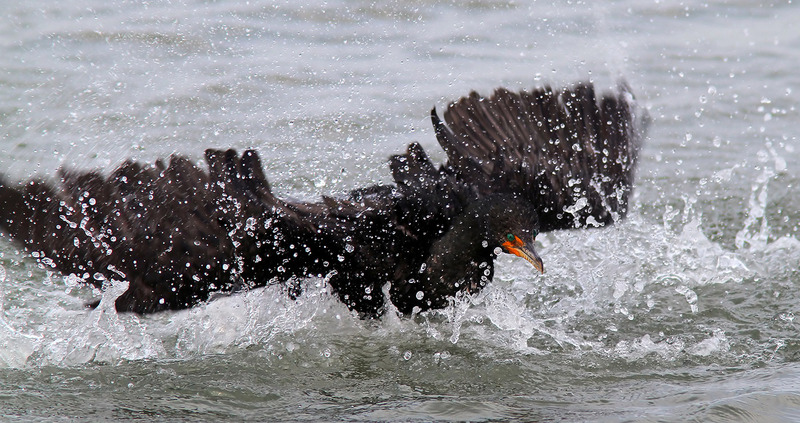 Fantastic cormorant shots! 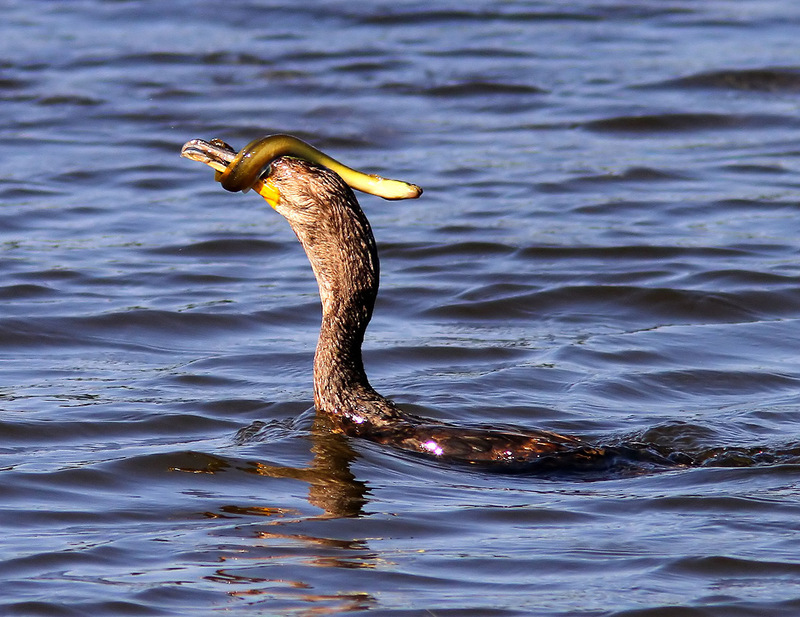 I have just a few similar ones. 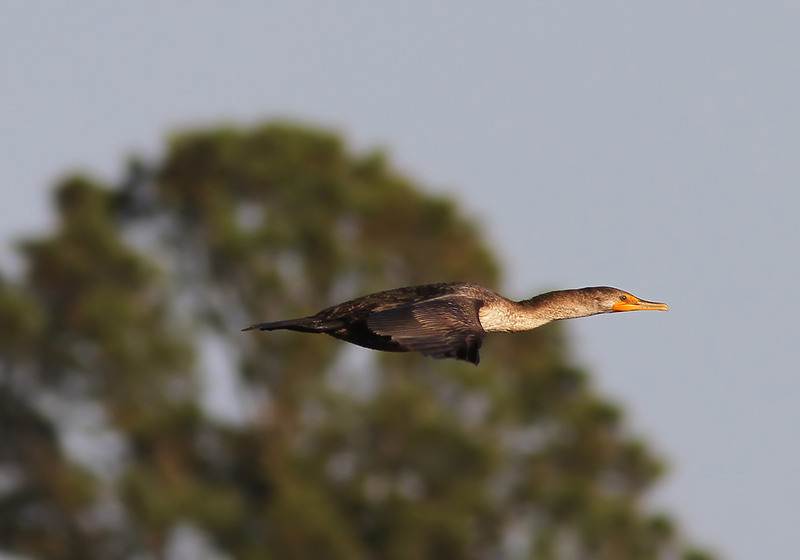 I need to go back and tag the various bird shots I’ve been getting lately. 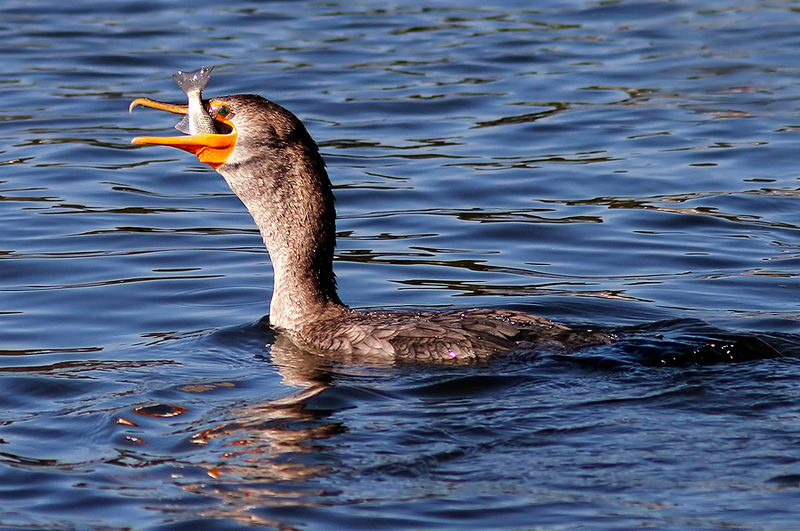 Amazing to see how they manage to get the fish down their gullets. 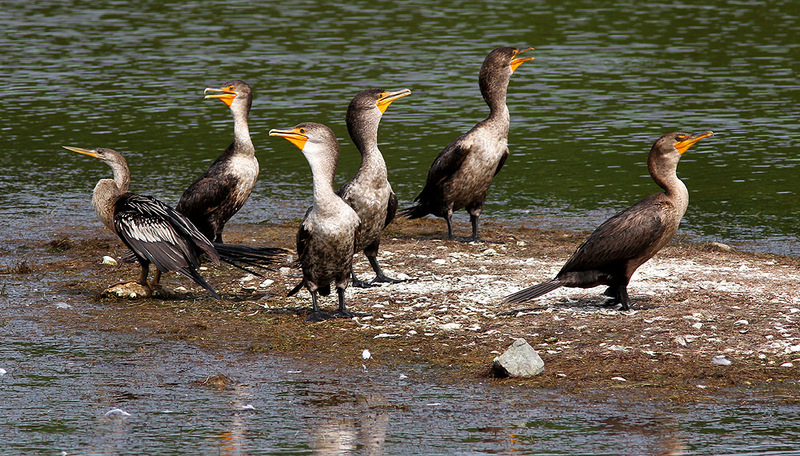 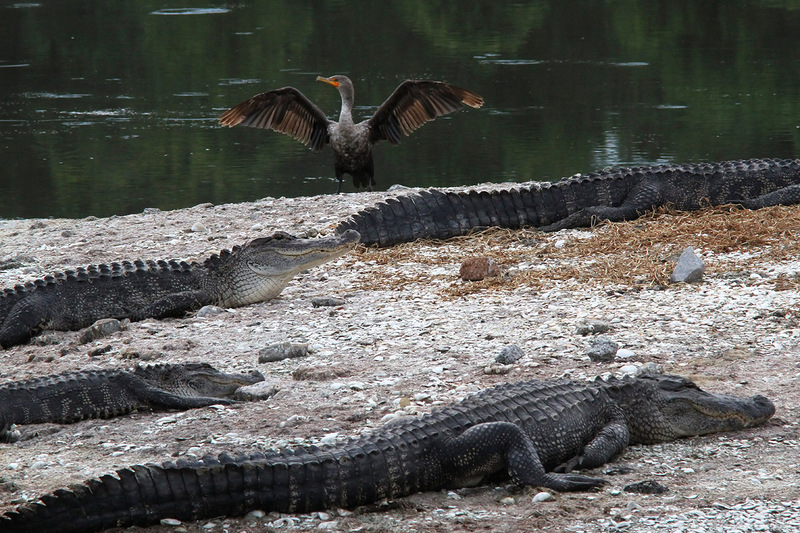 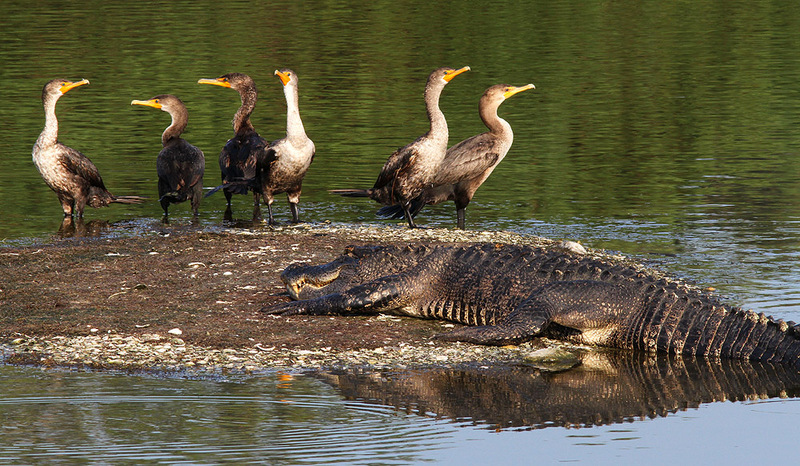 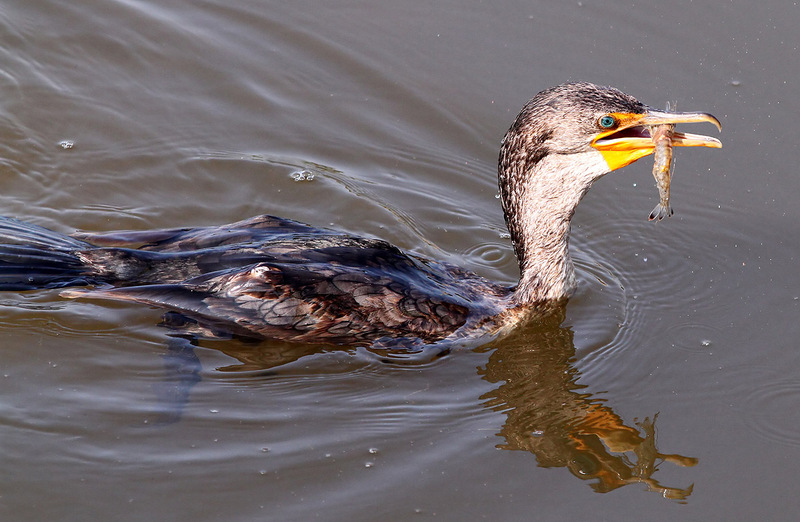 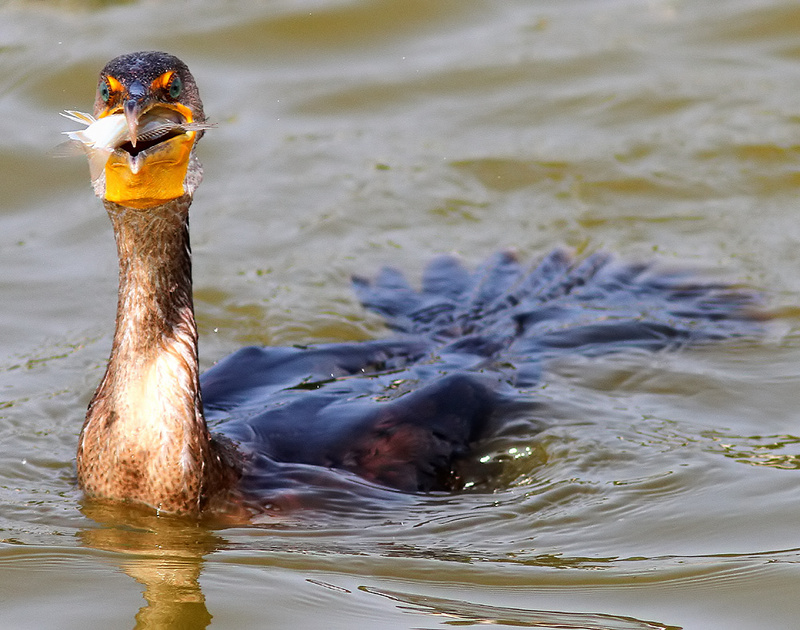 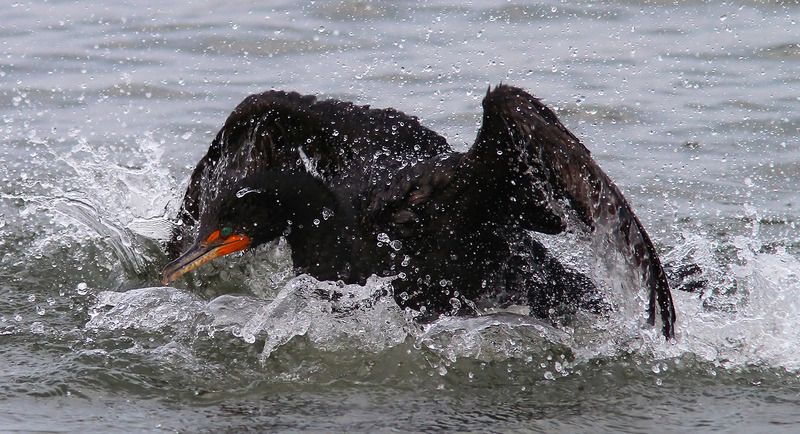 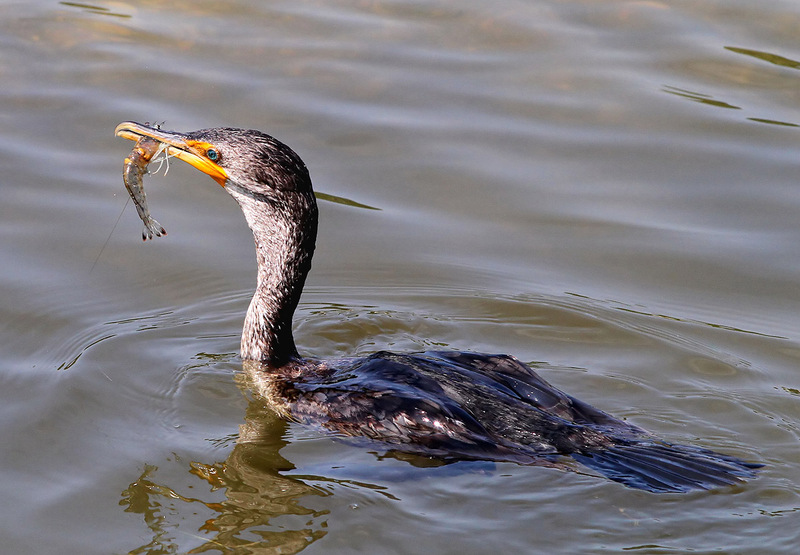 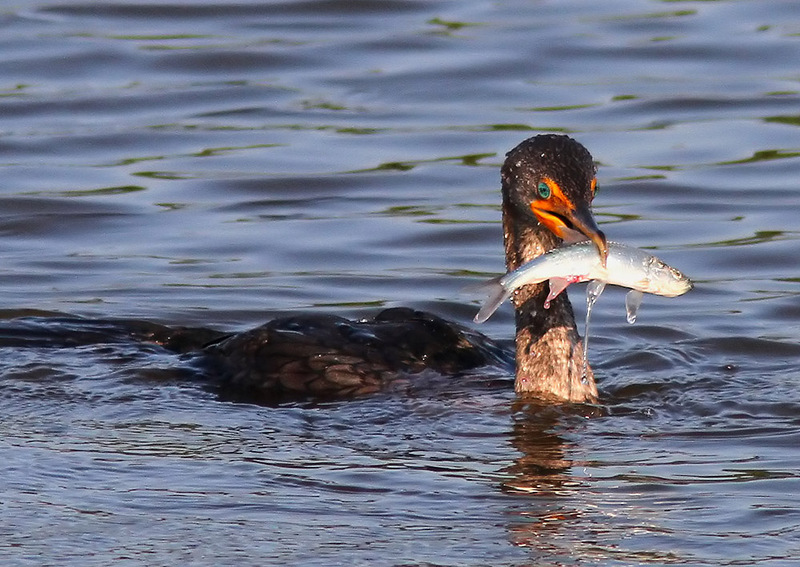 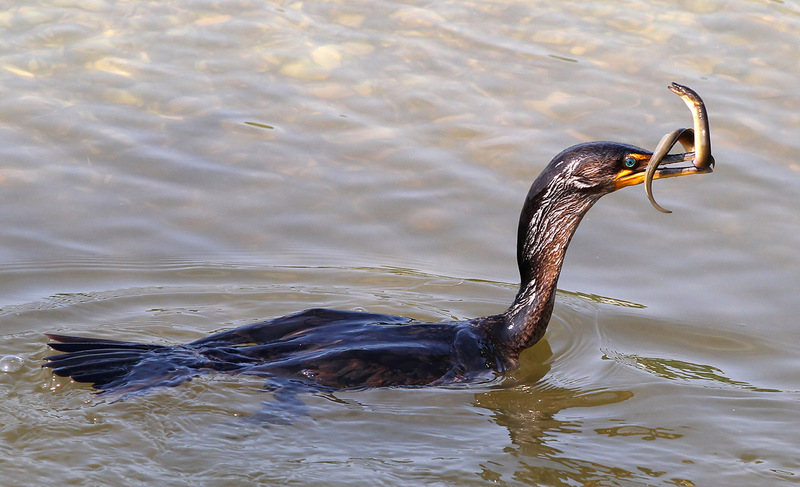 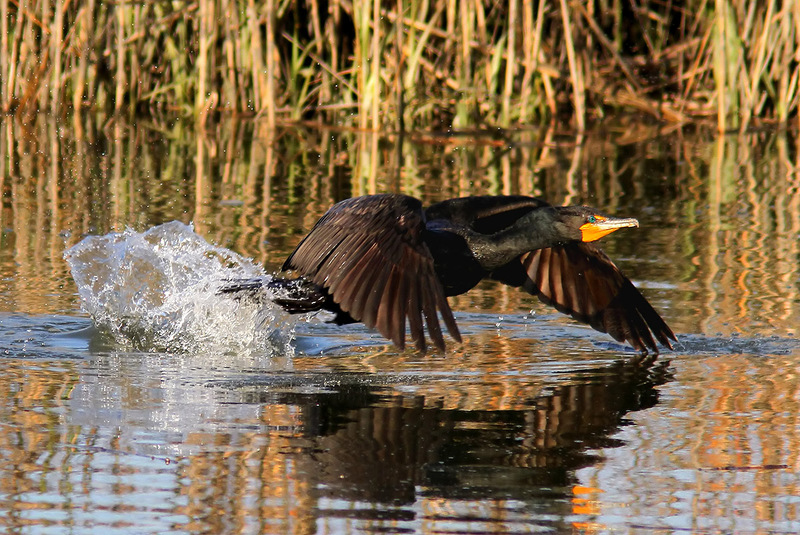 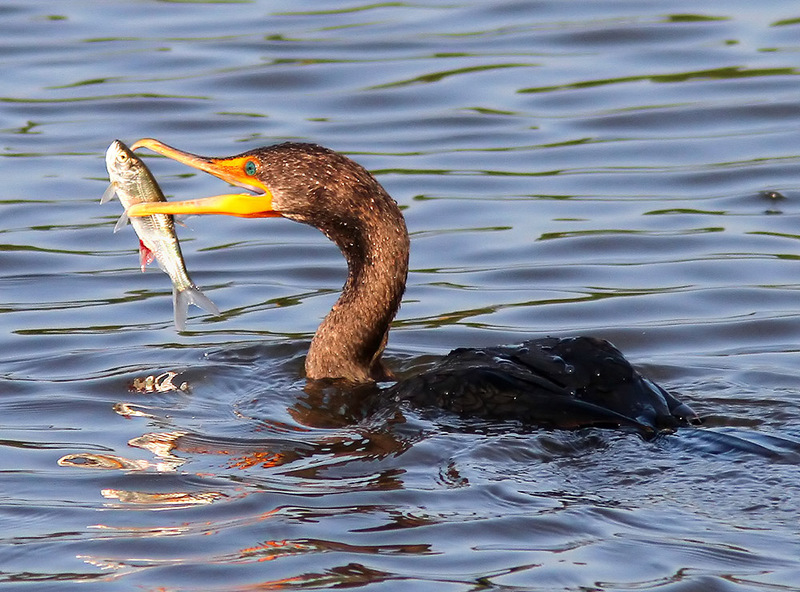 Thanks very much for checking out these cormorant photos and I’m glad you liked them!